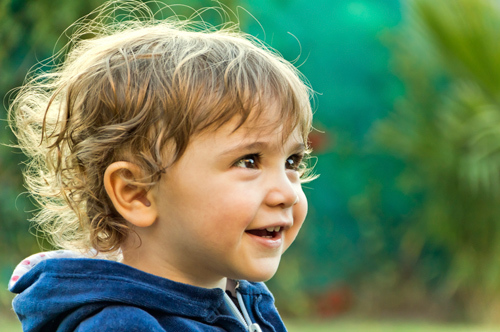 For many, it is a joy to watch toddler’s language and communication skills emerge. It is essential that children develop these skills. As their ability to communicate improves so does their ability to influence others. Which, in turn, helps nurture other areas of development as well. Below are some examples of progress in this area and some tips you can use to help support it. engage in simple conversations with caregivers. draw attention to the child’s attempts to communicate. I bet you can think of some quick tips of your own too.